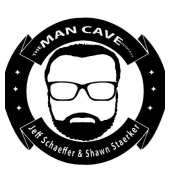 The Man Cave Podcast is your place for all the things guys love! 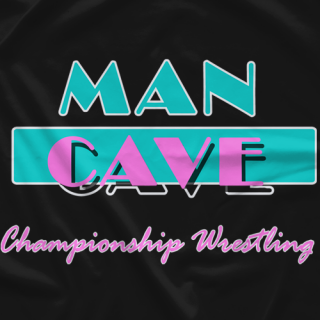 Sports, wrestling and of course beautiful women. 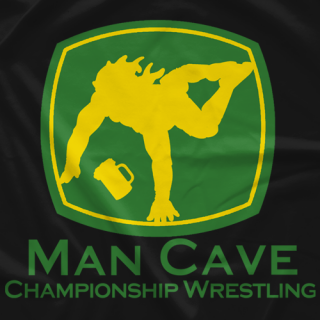 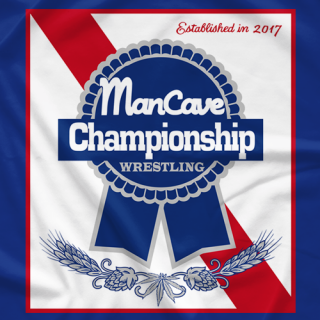 The Man Cave Podcast is also the home to MAN CAVE CHAMPIONSHIP WRESTLING, which is the only wrestling fiction on the internet!